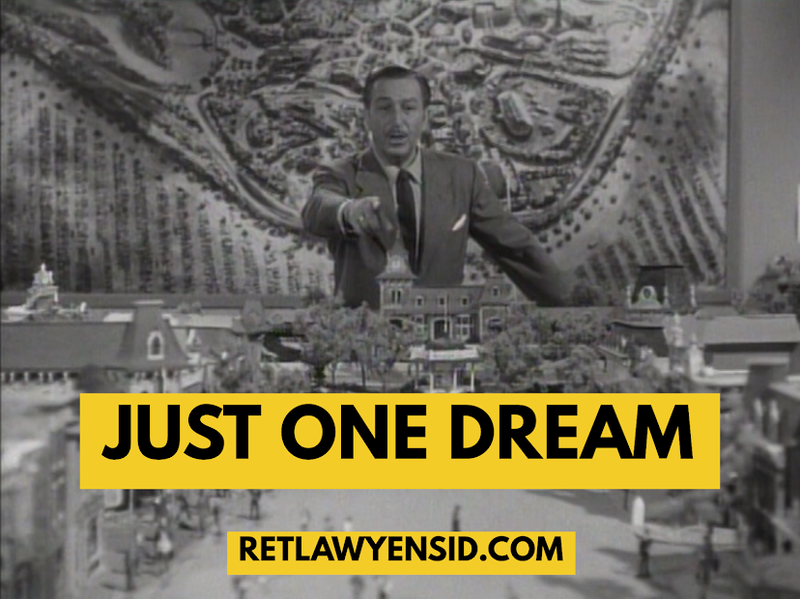 Just One Dream: RetlawYensid.Com: Mickey is 90! He’s The Leader of The Club! Mickey Mouse! Mickey Mouse! Forever let us hold our banner high! Through the years we’ll all be friends wherever we may be. M-I-C-K-E-Y M-O-U-S-E!